successfully be listed in New OTC Market in April 2015 (Security code: 832266). 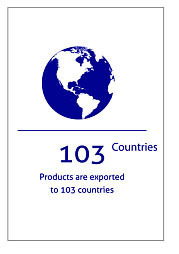 Export to more than 120 countries. 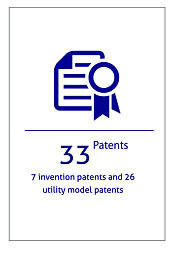 owns 7 invention patents and 26 utility model patents. 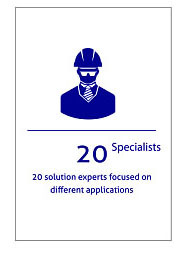 20 solution experts focused on different applications, equipped with professional, complete, advanced inspection equipments which meet international standards. 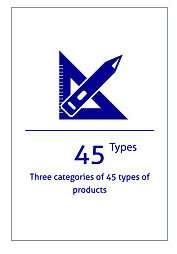 The capable of producing and processing more than 12000 units of various products. MPMC is devoted itself to become the global export on emergency solutions for mobile hybrid energy and providing more timely and more customized solutions all over the world.